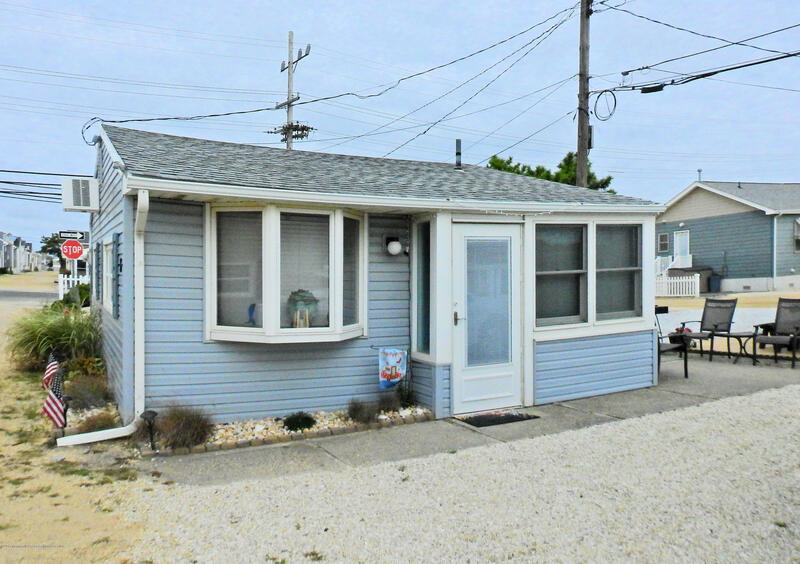 SELLER HAS REQUESTED HIGHEST AND BEST OFFERS BY 11:59 MST ON WEDNESDAY, NOVEMBER 14, 2018BACK ON THE MARKET 9/21/184 bedroom, 1 bath Ranch with dining room, living room, family room, laundry room and one car attached garage located in the Dover Pines section of Toms River Township. 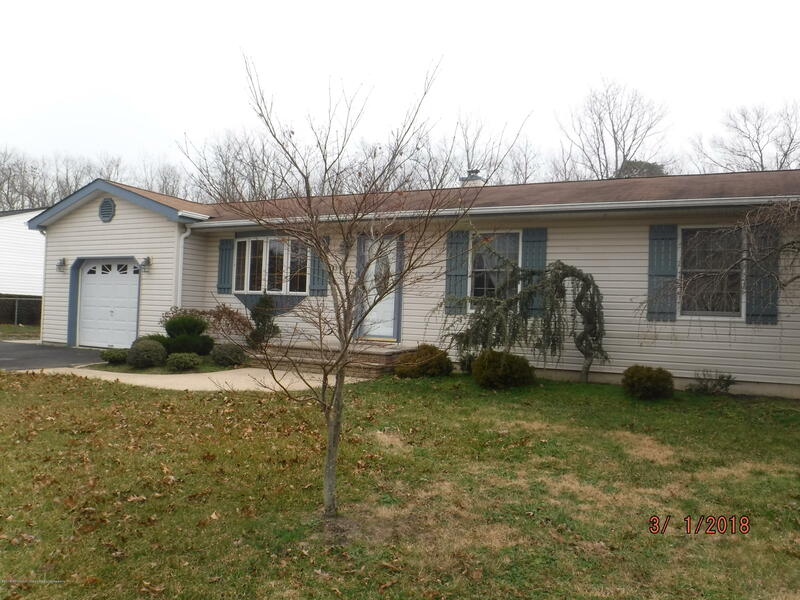 This home features a fenced yard, rear paver patio and shed. Gas/fha/CA, public sewer, well water. 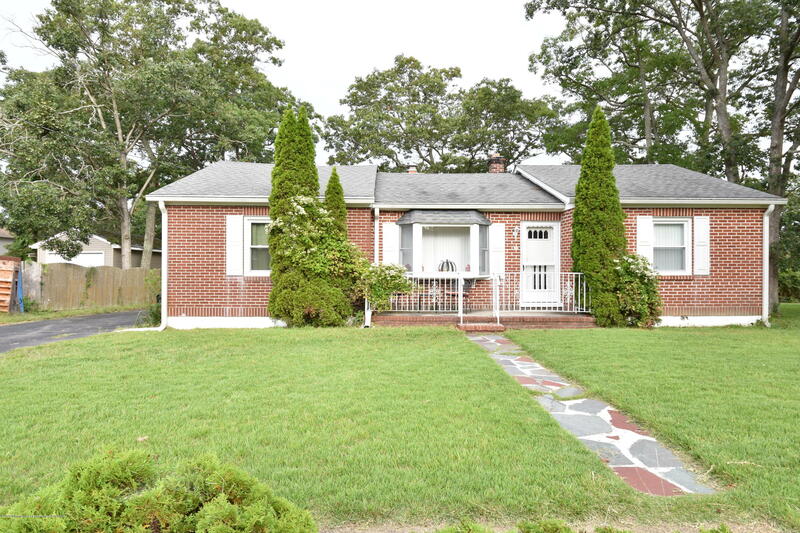 Located close to shopping and convenient access to Route 70 and the Garden State Parkway. Home is being sold AS IS. Seller will not negotiate offers with home sale contingencies. Employees and family members residing with employees of JPMorgan Chase Bank, N.A, its affiliates or subsidiaries are strictly prohibited from directly or indirectly purchasing any property owned by JPMorgan Chase Bank, N.A. 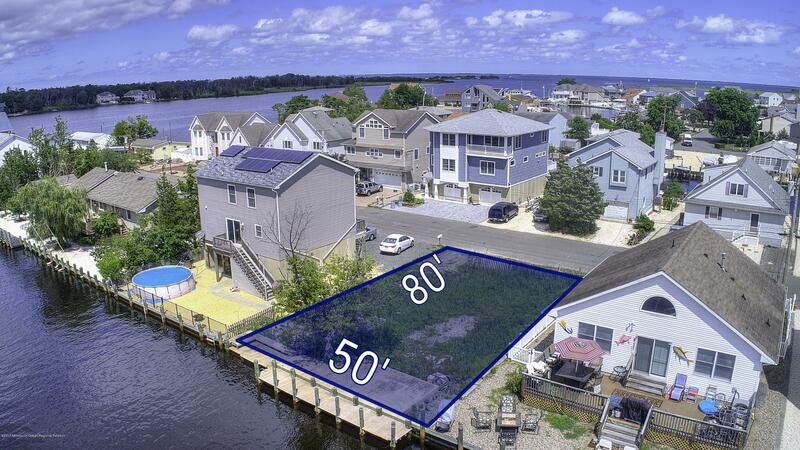 Water Front Buildable Lot, will support 2450+/ sqft home. Gas, Sewer and Public Water hook ups already in place. Short distance to Open Bay! Vinyl Bulkhead. 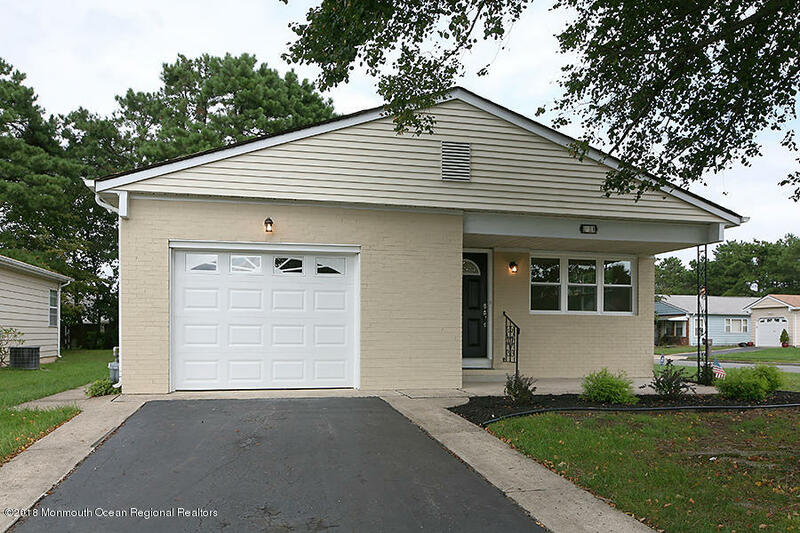 Build your dream home in this great neighborhood surrounded with many new construction homes. 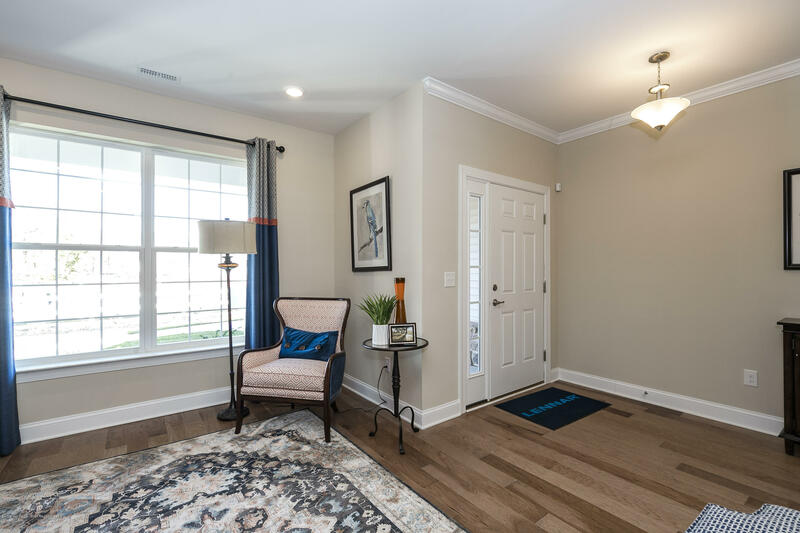 Listed by Lennar Sales Corp.